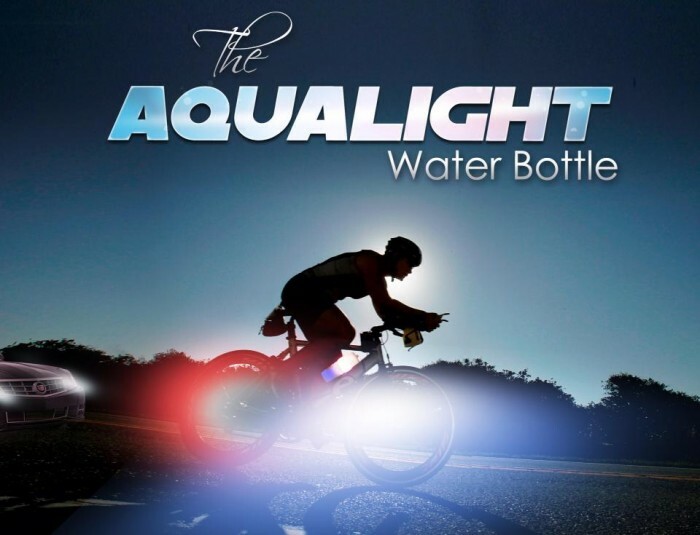 Integrating front and rear lighting components into one single unit, the Aqualight Water Bottle brings simplicity and superior lighting quality to the forefront of the cycling community. 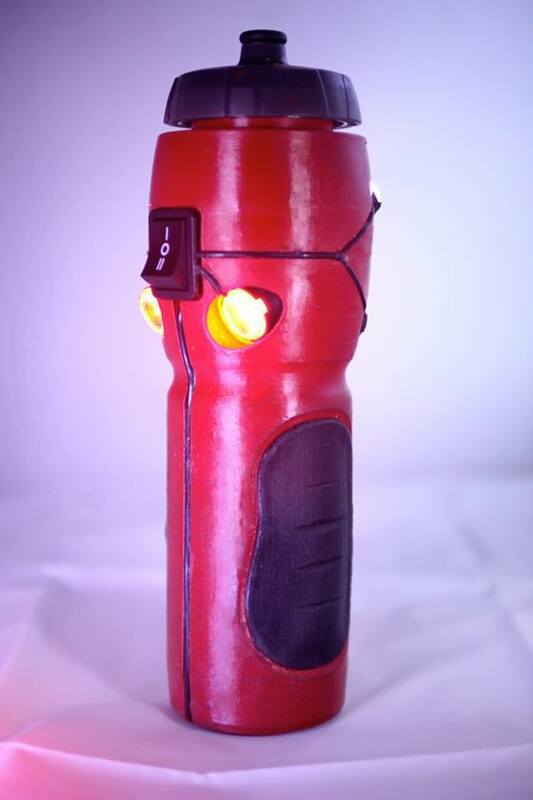 Emitting a white forward projected light (200 lumen), the Aqualight Water Bottle will be able to add at least 20-30% more light to a rider’s frontal night time vision via the bottle’s patented and unique lighting angled midsection. This bulbous shaped midsection will allow for the white light projection to enhance visibility of the user to third parties. The rear of a cyclist all the while will be encompassed with a flashing red back glow (120 lumen) to enhance visibility to third parties. 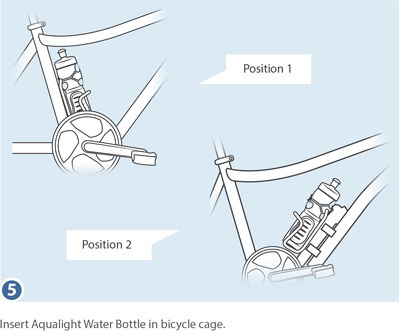 Aqualight's specific lighting angles allow for the bottle to be placed in either the down tube or seat tube positions with the simple switch of a button. For added fun this innovative bottle design can be fitted with separate lighting spectrum's that can allow the bottle’s lighting projection to match certain holiday’s or theme’s such as Red and Green for Christmas or Red and Blue for the 4th of July. The 4xAA powered bottle is compatible with rechargeable batteries for ease of use and enhanced lifespan. 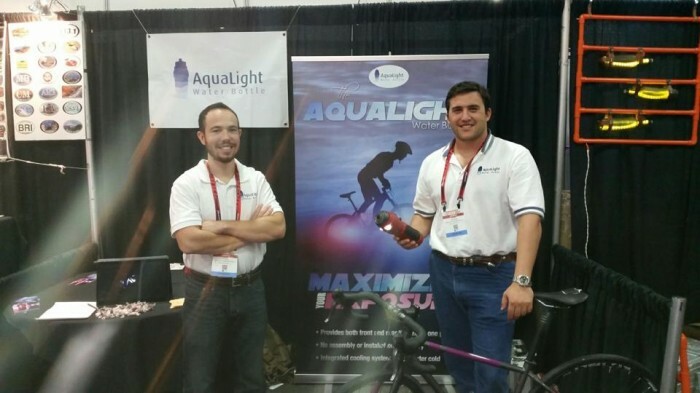 The Aqualight Water Bottle is more than just a lighting platform, holding 24oz of liquid. 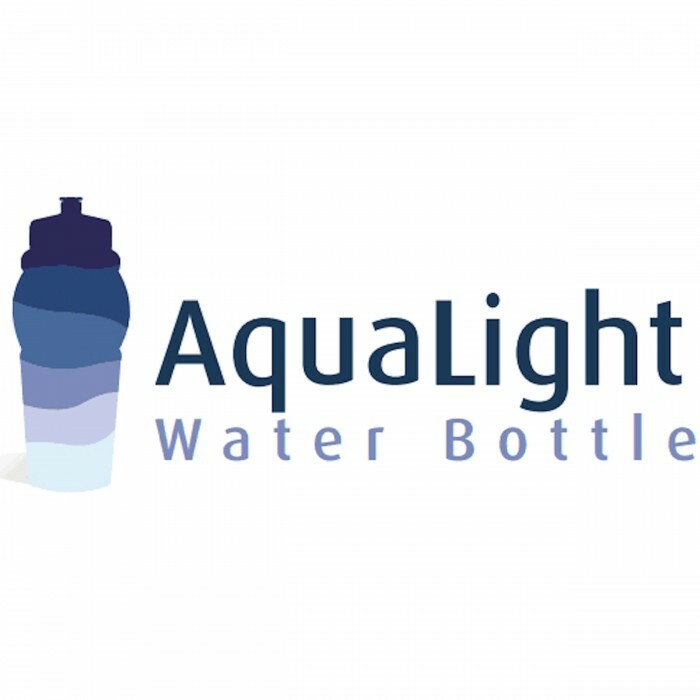 Bringing simplicity to safety, the Aqualight Water Bottle has been designed to protect riders and provide maximum night time exposure. Page created at 2019-04-26 6:35:39, Patent Auction Time.